Marvel Comics superheroes are as famous on a big screen as on the comic books. Most of the Marvel movies did fairly good on the box-office, but still, there are some moments in the movies that outraged the fans. 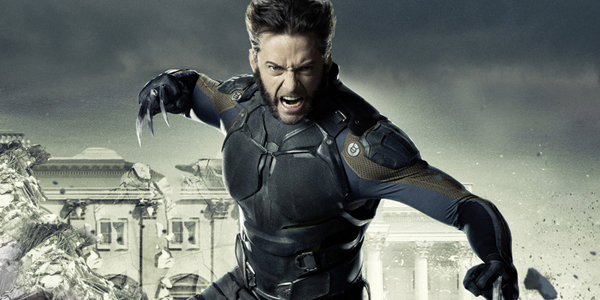 Here are 6 moments from the Marvel movies that fans hated. Everyone was unhappy from the very first moment when they found out that Tobey Maguire will be playing the role of Peter Parker. The actor failed miserably to pull off the challenge in two Spider-Man movies. In Spider-Man 3, Peter had a personality crisis. 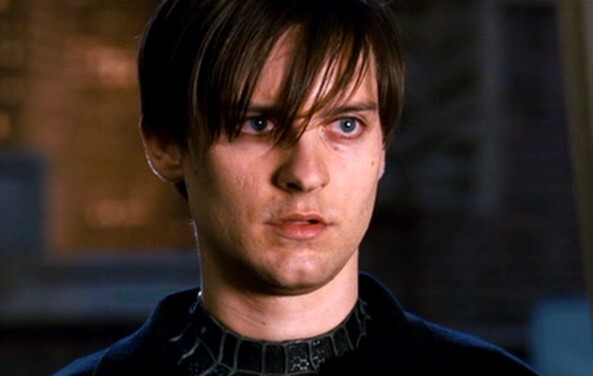 The antics of “emo Spider-Man” turned off most fans. You might have forgotten about the Jean Grey going crazy and murdering Professor X in X-Men 3. But the question still amazes many of the fans that why director Brett Ratner thought it was smart move to have Jean kill him off, in the first few minutes of the movie. The first Fantastic Four failed miserably on the box-office. 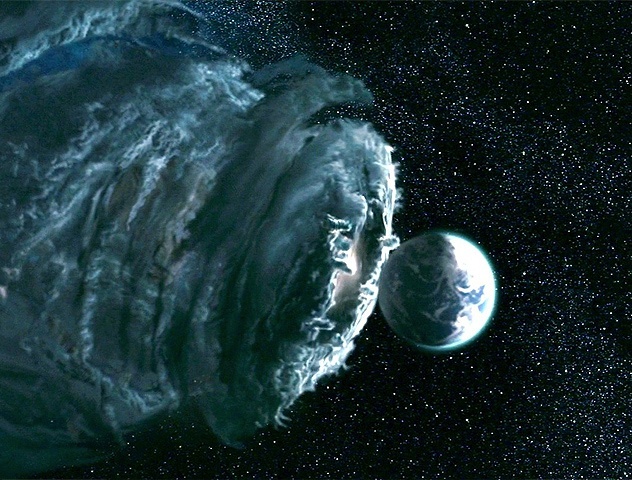 And people still wonder why it was thought to put Jessica Alba in the worst blue contacts with a bleach-blonde wig, and the fan-favourite Marvel villain Galactus became a cloud in space. 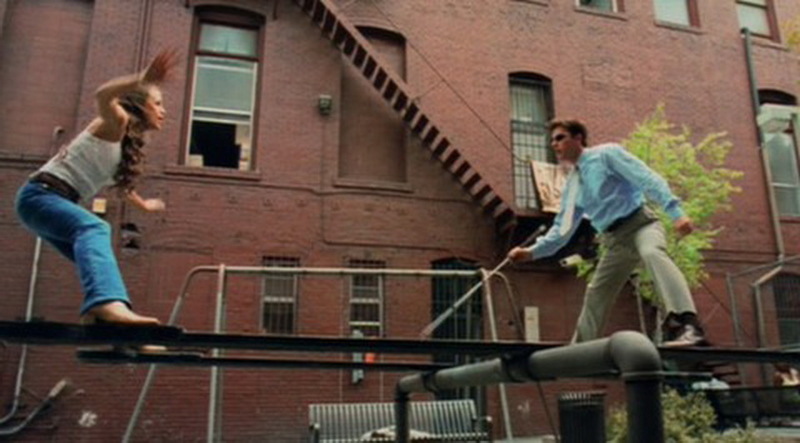 The reason behind the fall of the Daredevil movie was a woman fighting a blind man on a see-saw. The movie had many another dumber moments, but this one was far ahead than any other scene. 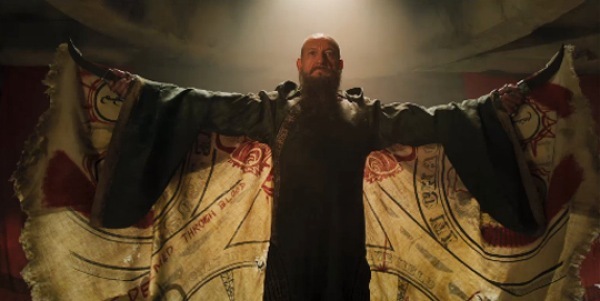 Fans got thrilled the moment it was announced that evil Mandarin will battle with Tony Stark in Iron Man 3. But soon the outrage started when Sir Ben Kingsley was cast in the role. 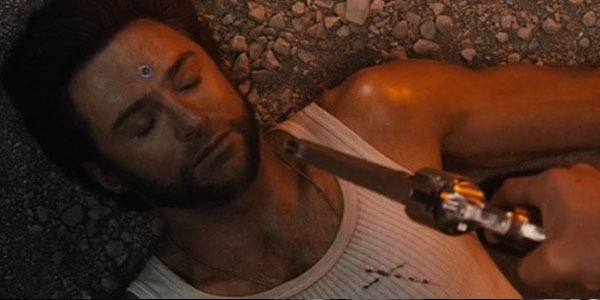 The fans got really hated when the most beloved star and character, Wolverine was hit by an Adamantium bullet on the head, as a result, he forgets his own origin story.